The New American Theatre (formerly The Underground Theatre) is in the heart of Hollywood, conveniently located between Sunset and Fountain, just West of the 101 freeway. Restaurants and coffee nearby. Ample parking in a safe area. 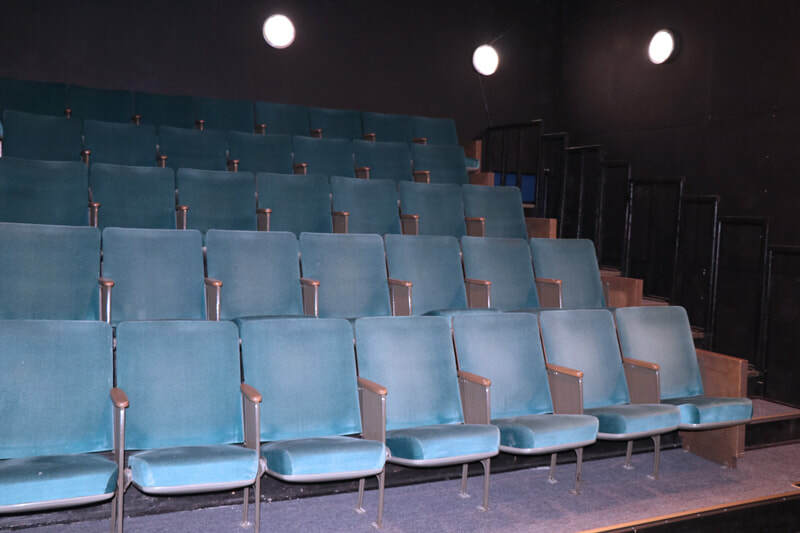 Our facilities include two intimate theatres, comfortable lobby, newly installed seats, and dressing room. We moved into the new venue on March 1, 2018 and we've been working hard to make updates and improvements. 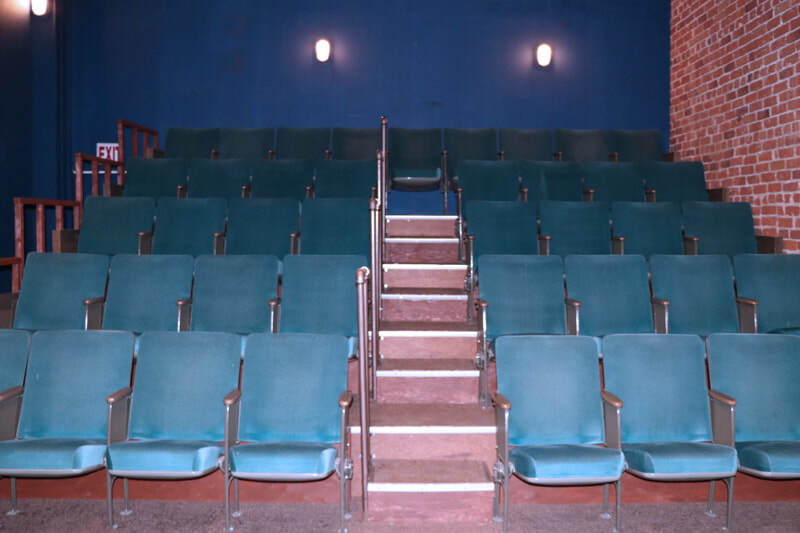 ​We're a Hollywood Fringe venue.